It’s not the first time his house has been shot at, apparently. Popular Twitch streamer Guy “Dr DisRespect” Beahm was reportedly shot at this afternoon while livestreaming. Dr DisRespect quickly shut down the stream after the incident occurred. Dr DisRespect said it was a drive-by shooting and that it’s the second time someone has shot at his house. Details of the reported shooting remain unclear. Dr DisRespect lives in California with his wife and daughter. No one was hurt in the incident, and the family is now safe, according to a note on his stream. “Proper measures are being taken while the stream is down for the day,” the stream’s title reads. Police are investigating. 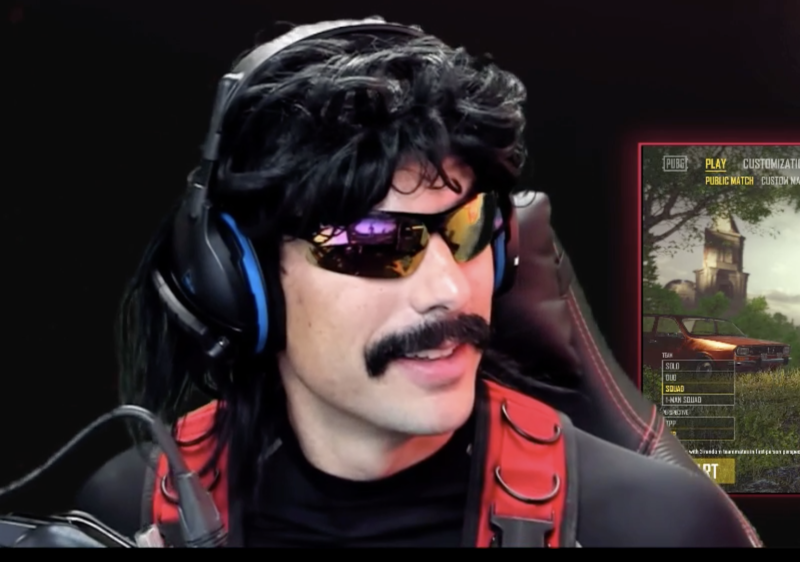 Dr DisRespect rose to prominence on Twitch playing battle royale games like PlayerUnknown’s Battlegrounds. (He played H1Z1 before, but become a major streamer with PUBG.) Dr DisRespect took a short break from streaming in 2017 after posting an emotional video detailing relationship problems. When he returned to Twitch in February, he amassed a major following that caused the streaming site to crash. Since his return, Dr DisRespect continues to bring in a consistent number of viewers. Dr DisRespect was awarded the Trending Gamer Award in 2017 at the Video Game Awards.